our new article “Mapping threatened dry deciduousdipterocarpforest in South-east Asia for conservation management” by Christian Wohlfart, Martin Wegmann and Peter Leimgruber got just published. This article was a result of Christians MSc thesis which was conducted in cooperation with the Smithsonian Conservation Biology Institute (SCBI) within the Global Change Ecology MSc. study program. This study is highly valuable for ongoing research projects in the region and Peter is using it for explaining animal distributions. Habitat loss is the primary reason for species extinction, making habitat conservation a critical strategy for maintaining global biodiversity. Major habitat types , such as lowland tropical evergreen forests or mangrove forests, are already wellrepresented in many conservation priorities, while others are underrepresented. This is particularly true for dry deciduous dipterocarp forests (DDF), a key forest type in Asia that extends from the tropical to the subtropical regions in South-eastAsia (SE Asia), where high temperatures and pronounced seasonal precipitation patterns are predominant. DDF are a unique forest ecosystem type harboring a wide range of important and endemic species and need to be adequately represented in global biodiversity conservation strategies. One of the greatest challenges in DDF conservation is the lack of detailed and accurate maps of their distribution due to inaccurate open-canopy seasonal forest mapping methods. 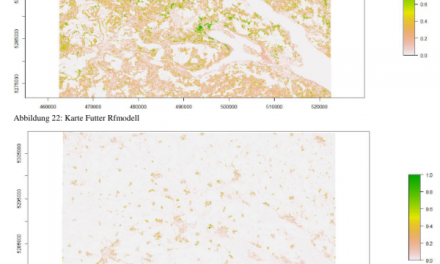 Conventional land cover maps therefore tend to perform inadequately with DDF. Our study accurately delineates DDF on a continental scale based on remote sensing approaches by integrating the strong, characteristic seasonality of DDF. We also determine the current conservation status of DDF throughout SE Asia. We chose SE Asia for our researchbecause its remaining DDF are extensive in some areas but are currently degrading and under increasing pressure from significant socio-economic changes throughout the region. Phenological indices, derived from MODIS vegetation index time series, served as input variables for a Random Forest classifier and were used to predict the spatial distribution of DDF. The resulting continuous fields maps of DDF had accuracies ranging from R² = 0.56 to 0.78. 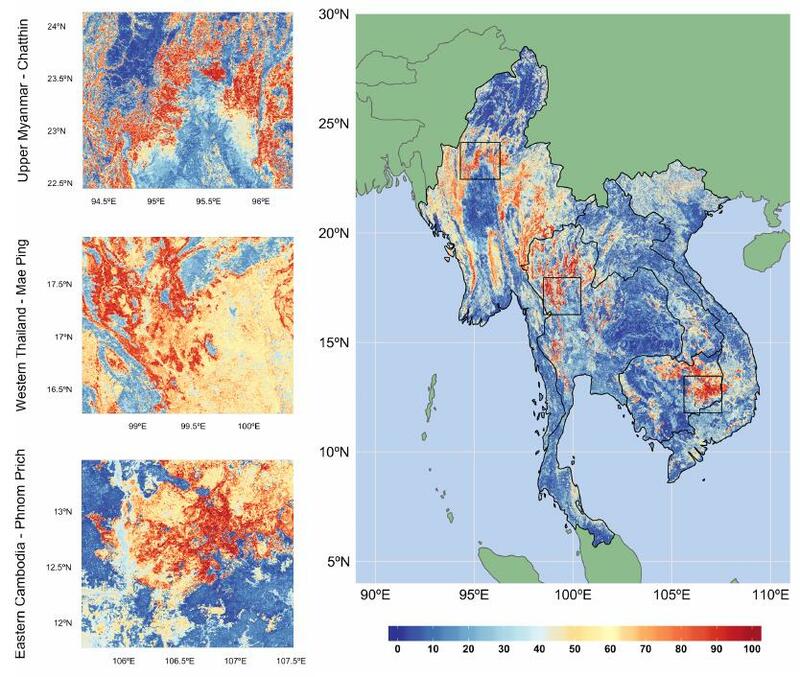 We identified three hotspots in SE Asia with a total area of 156,000 km2, and found Myanmar to have more remaining DDF than the countries in SE Asia. 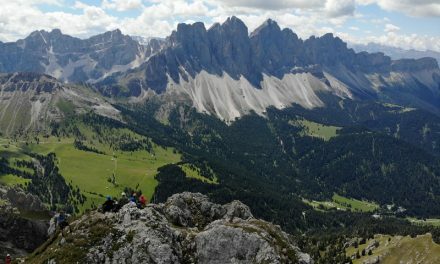 Our approach proved to be a reliable method for mapping DDF and other seasonally influenced ecosystems on continental and regional scales, and is very valuable for conservation management in this region.